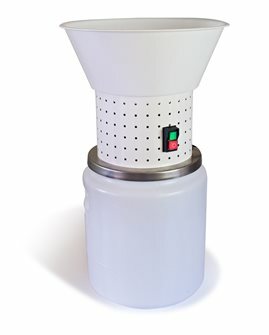 Electric cereal mill, yields 4 - 5 kg/hour. 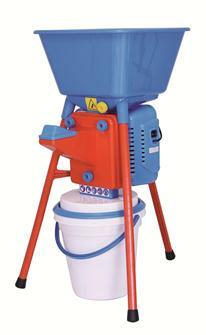 Electric cereal mill, yields 15 - 20 kg/hour. 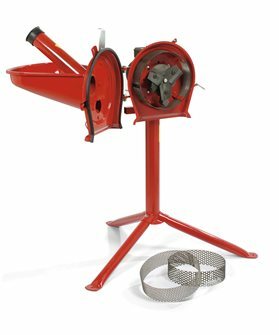 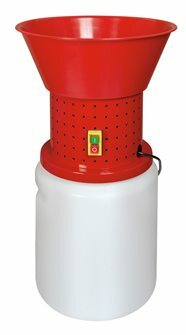 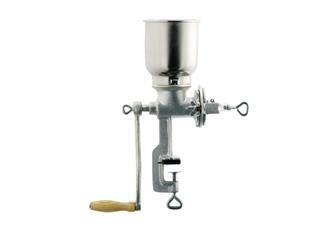 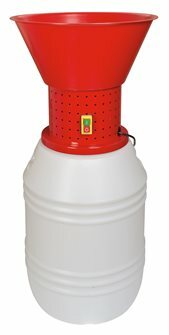 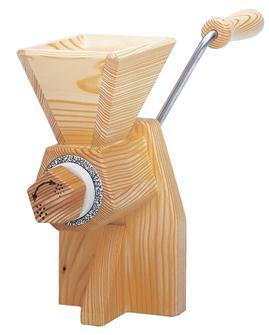 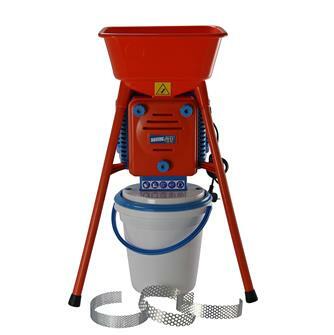 Manual cereal mill, yields 2 kg/h. 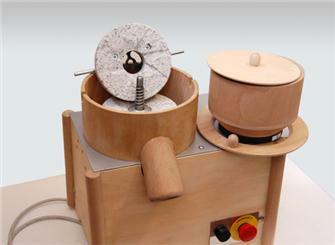 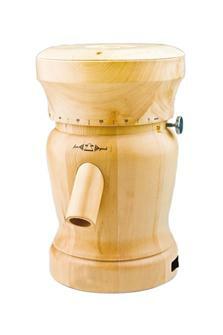 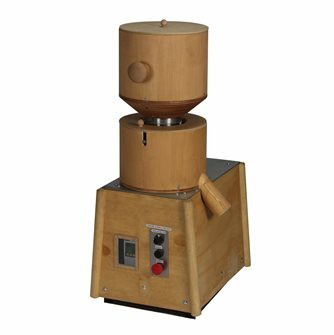 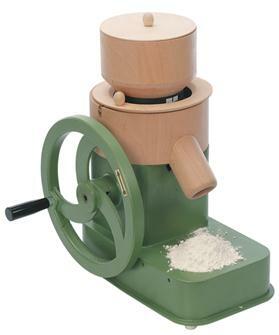 Manual wooden flour mill, yield of 35 g per minute.